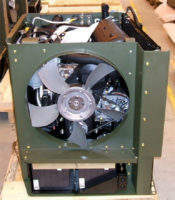 Elite Automotive has developed many air conditioning and HVAC solutions for military vehicles. 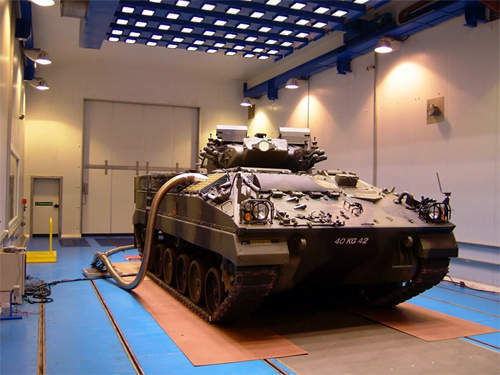 Elite has proven experience working in partnership with military vehicle manufacturers supplying original equipment, designing adaptations and providing upgrade solutions. 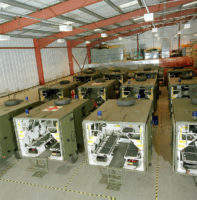 Elite has systems installed on hundreds of wheeled vehicles and tracked vehicles, UAVs and mobile shelters. Elite has the ability to supply low volume, high performance solutions at realistic costs. Attention to detail and performance testing on systems and components is scrutinized, ensuring the highest standards are achieved and delivered to support military operations wherever the vehicles are deployed. 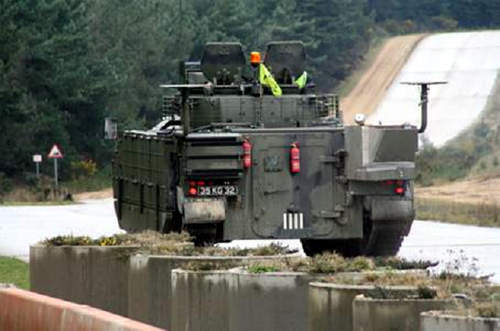 Elite is capable of delivering HVAC systems for tracked vehicles. Delivering robust and proven heating and cooling solutions for personnel, machinery and equipment in the toughest environments. The challenging air conditioning solutions demanded by these rugged all terrain vehicles are met by the engineering department at Elite within budget and timescale from concept, design, development, prototype production, testing and delivery of units in kit form. 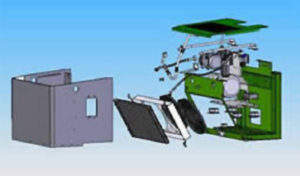 This is a highly specialised market, Elite has developed a good reputation for delivering the high quality and robust solutions demanded by military customers. As an approved supplier for HVAC systems to the British MoD, Elite Automotive works in strict confidence and brings expertise and experience to your project.